A quick view of the most influential metrics in Rio Medina. Rio Medina, is an unincorporated community in Medina County, Texas, United States. 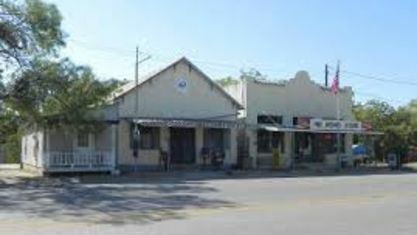 It is located approximately five miles north of Castroville and is part of the San Antonio Metropolitan Statistical Area. 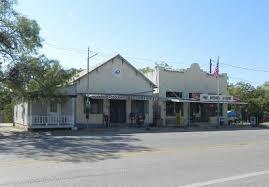 According to the 2006-07 Texas Almanac, it had a population of 60 people in 2000. According to an online community profile, Rio Medina has a population of 541 people (population year not provided). View our selection of available properties in the Rio Medina area. Check out the latest demographic information available for Rio Medina. Get to know Rio Medina better with our featured images and videos. Browse through the top rated businesses in the most popular categories Rio Medina has to offer.